When I started writing about wine, I took a seminar with the owner of a winery called How to Taste Like a Sommelier. The first thing that stuck with me was in his opening remarks. He told us that what we liked was more important than many consider great wine. I always remember that when people ask me what wine they should buy. I won’t give any suggestions until I find out what they like. Whether it’s red or white, dry or sweet, fruity or peppery, there’s a wine out there for everyone. Once you determine the type of wine you want, the next step is to find one within your budget. We all want to drink good wine, but we don’t all want to pay a fortune for it. The trick is to think out of the Napa or Bordeaux box. It’s not that difficult to find good wine at a cheap price if you know which regions make it better for less. Italy, especially Sicily, is filled with reasonably priced wine, especially reds. Marsala is probably best known for its namesake wine, which has become more popular in the chicken dish than the glass, but it’s far from the only thing to drink in the region. From Marsala to Ragusa to Ragaleali, and through the small Mediterranean island of Pantelleria, delicious and inexpensive red wine comes from Sicilian grapes such as Nero D’Avola, Primitivo and Nerello Mascalese. Try Donnafugata Sedara (under $15), which is made from Nero D’Avola. It’s an easy-drinking red filled with black berries and just a tiny bit of spice. Bordeaux may be a bit out of your budget, but it’s worth exploring the wines of Languedoc-Roussillon, France. This region lies between the Pyrenees Mountains and the Mediterranean Sea, and offers some unique, inexpensive wines. The most popular wines here are made with Grenache and Muscat. Muscat is the same grape used in the sweet Moscato you’re used to drinking, but it’s also used in a variety of whites and reds from this region. 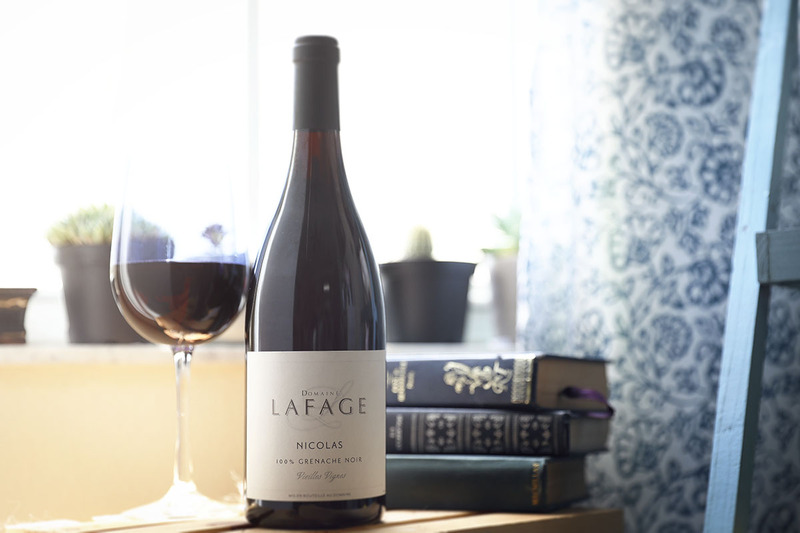 Try Domaine Lafage Cuvee Nicolas (about $13). This Grenache that is full-bodied to stand up to everything from a roasted chicken to a steak dinner. You can also try Fortant Coast Select Muscat, which is a floral white with just a touch of sweetness. Some have compared Oregon wines to those in Napa, but you won’t find the same price tag in Willamette Valley. This wine region has won over critics with its reds, most notably the Pinot Noirs. Bringing a bottle from Willamette Valley to the table will impress your guests. Try Row 503 Pinot Noir (under $20). In addition to being half the price, it’s a bit gentler than its Napa cousin, and you can sip it with or without food. If you like your wine light and white, Australia has plenty of cheap wines that taste like award-winners. You may have already tried Yellow Tail, which is available everywhere for as little as $5. It’s actually decent wine, but if you want something a little better, you don’t have to spend a lot more for an Australian treat. Try La Bossa Sauvignon Blanc (under $10). It’s light and fresh, and perfect for a summer day. Rioja is a must for red wine lovers. This Spanish region produces many bottles around $10 that you’d be proud to bring to a special occasion. The wines from Rioja are rich and full-bodied, but you’ll taste more red fruit than you are used to, keeping it from being super-dry. Tempranillo is your best bet for a good, inexpensive Spanish wine. Try Bodegas Montecillo Rioja Reserva (about $12). It’s fruity and nutty at the same time, making it something you’ll drink with or without food. If you’re looking for more value on what’s in the bottle rather than what’s on the label, Dave Phinney’s Locations wines are perfect options. This brand focuses on the fact that you can find great, inexpensive wine all over the world as long as you have a great winemaker (in this case, Dave Phinney). These wines have plain white labels with big letters indicating their origins, e.g., “F” for France or “AR” for Argentina. The majority are under $20 and are red or white blends. Marcia Frost is a lifestyle journalist who has been writing about wine for eight years. When she’s not tasting for work, she’ll always choose a Sauvignon Blanc.